A wonderful volley from Reuben Reid won it for Argyle – but they were made to work hard for the victory by Accrington Stanley. The visitors hit the woodwork twice and had several more good chances, but they could not find the net. 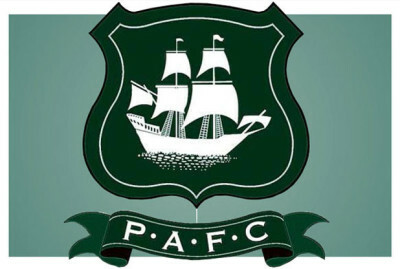 The result kept Argyle three points clear at the top of League Two, and moved them seven points clear of the play-off places.